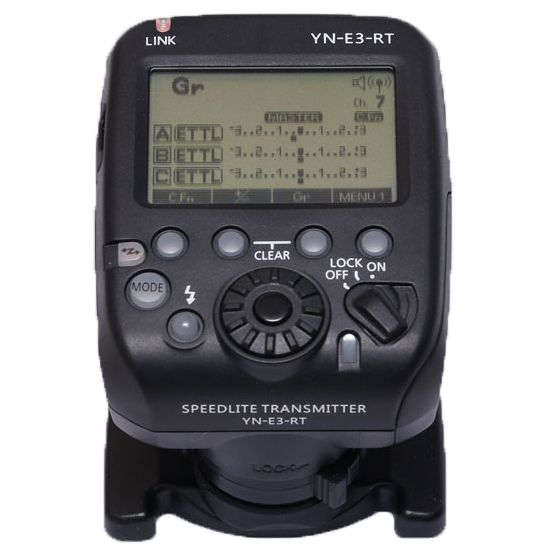 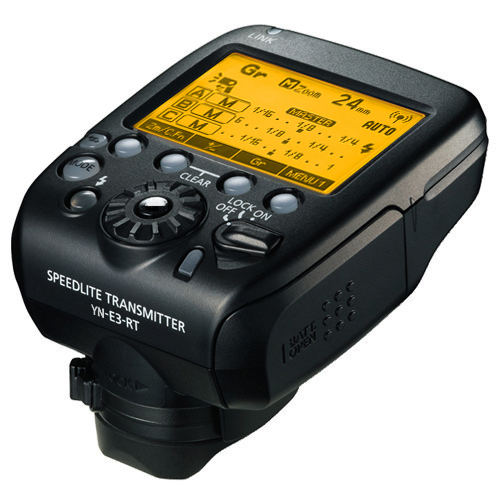 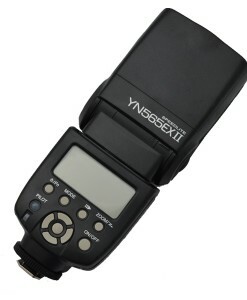 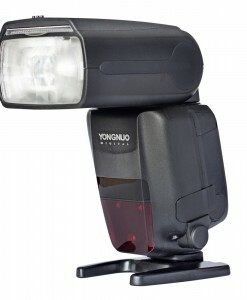 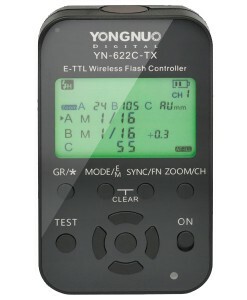 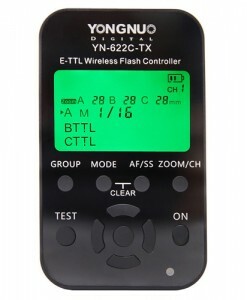 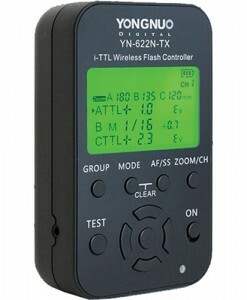 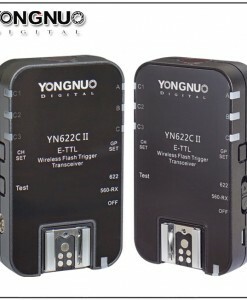 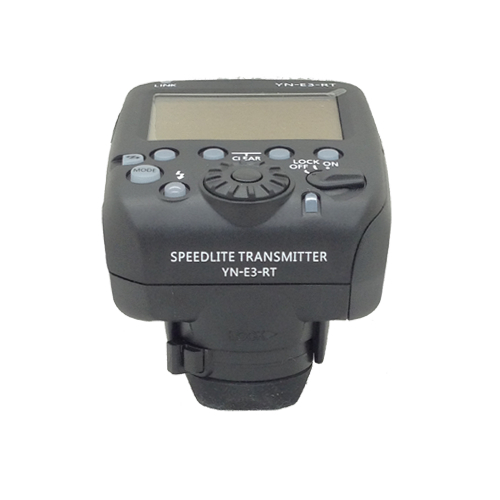 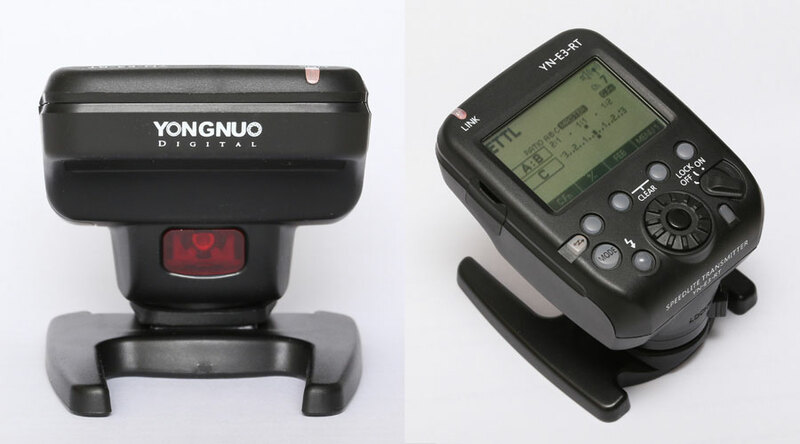 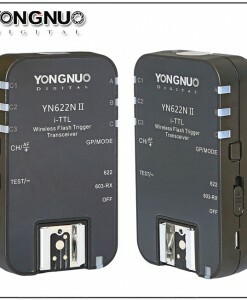 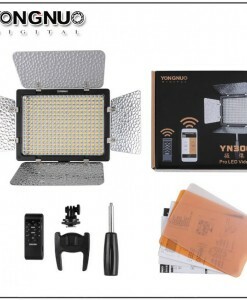 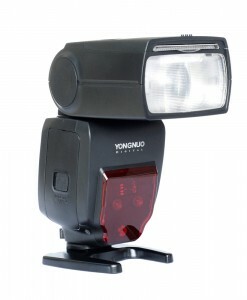 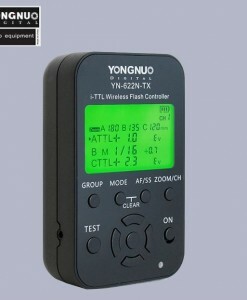 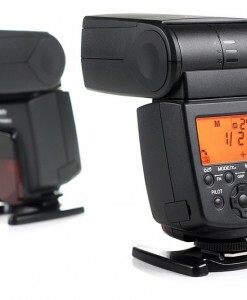 Yongnuo YN-E3-RT Speedlite Transmitter is directly compatible with the Canon 600EX-RT flash, Canon 430EX III-RT, and a Yongnuo YN600EX-RT flash unit with built in wireless receiver. 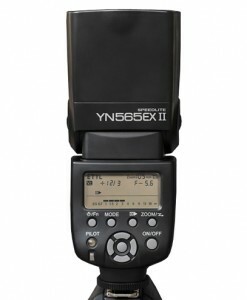 It supports all the features of the Canon ST-E3-RT, as well as few extra features. 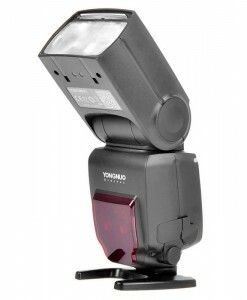 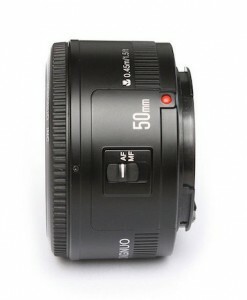 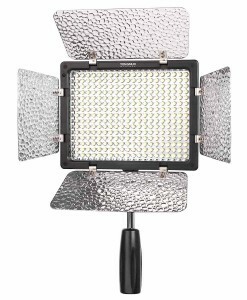 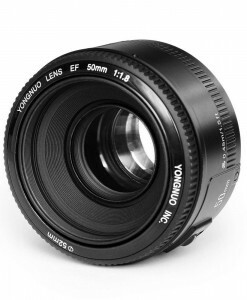 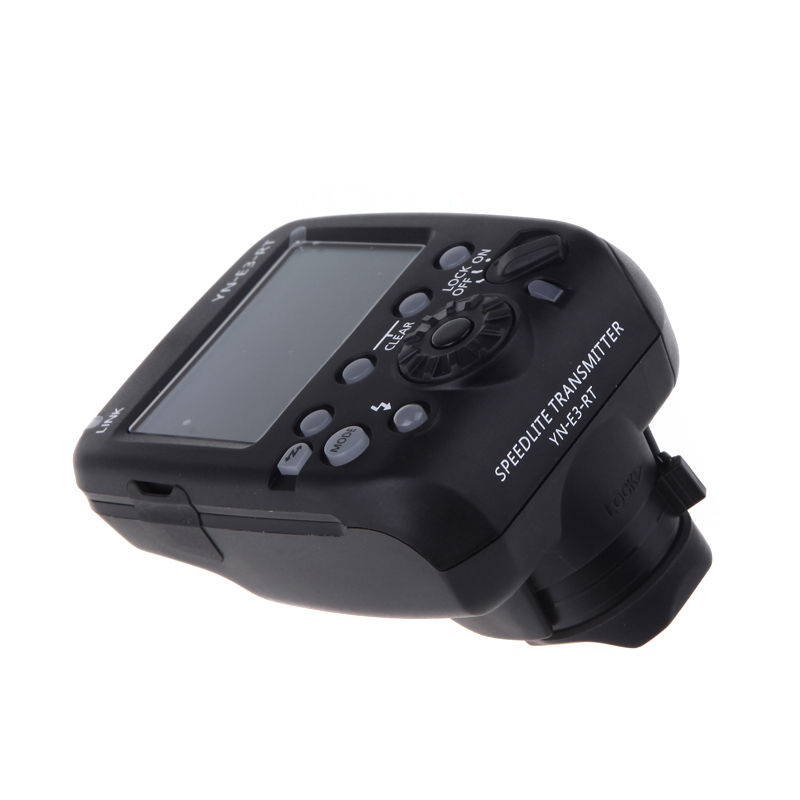 Convenience features include flash exposure lock, AF beam focus assist, modeling strobe and 9 custom functions. 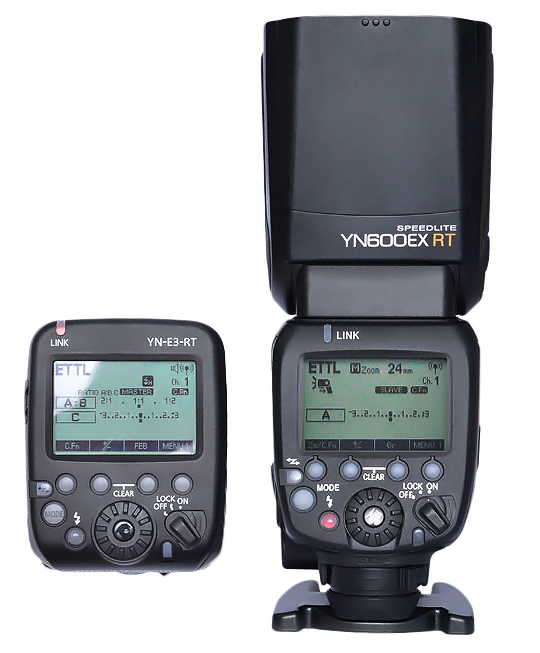 The YN-E3-RT transmitter will run for 10 hours of continuous use on AA/LR6 alkaline batteries. 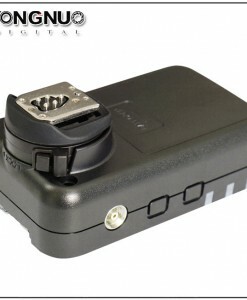 A power saving function shuts the unit down after being idle for 5 minutes to conserve batteries. 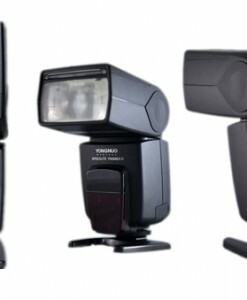 All Canon DSLR Cameras with E-TTL II / E-TTL autoflash .